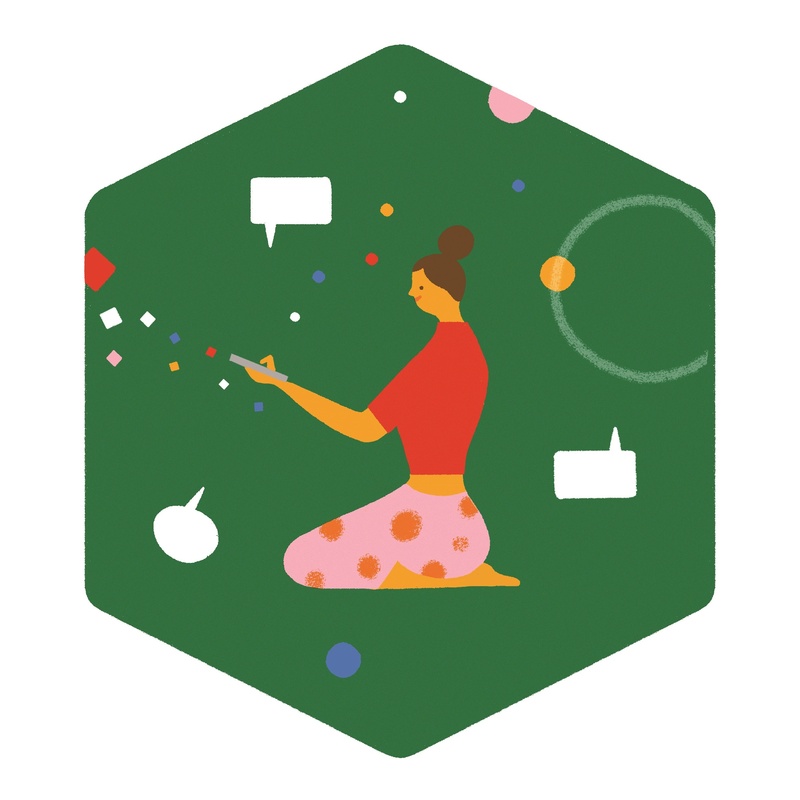 In August, the 160 Characters Project workshop was held in London. The project is an innovative model for analysing text message support data using a ‘six voices’ framework; combining insights from medical science, literature, socio-cultural, implementation, technology and participatory. Experts from the ‘six voices’ framework analysed the text messages shared between the participants. The workshop created intense debate on what is good communication and how does each discipline measure successful interaction in the lives of people living with HIV. In the workshop, it became clear the echoes between disciplines; voices re-shaped and reiterated ideas expressed by other disciplines, yet each new formulation brought rich divergences in understanding the data, its limitations, and the future for better implementation of the technology. Following the success of this dialogue, we have collected a series of blog posts from each of the six voices. This will provide an insight into the findings of the workshop, as well as foregrounding the potential of each discipline for thinking through the key questions of what is good communication, how can technology be used to create supportive communication and can this be leveraged to help improve the lives of people living with HIV. 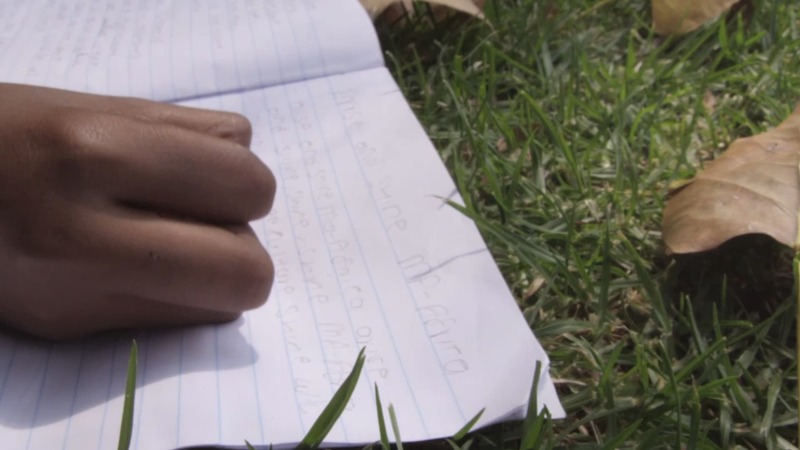 For the fifth instalment, we asked one of our Khuluma Mentors to provide us with their thoughts on the 160 Characters workshop. I am an adolescent who is driven by determination and emotions. I am someone who is always up for a challenge and open to new things. I am currently in school and I am really serious about my schooling. I have had a really rough past with a lot of physical and verbal violence included and therefore have had to try and make the most of my future, being the best that I can be. I am self-motivated, friendly and forever smiling. I grab every opportunity that comes my way and try really hard to also make opportunities for myself, which will benefit my future. I was asked to partake in the 160 Characters workshop; it was an opportunity to analyse the text messages that had come from the Khuluma support groups. I felt that I could very easily work out the emotion or the mood of the person who was sending the text. This is a skill I always believed existed in me. The 160 Characters workshop gave me the chance to put it to use. I very quickly learnt how to read beyond the word or text message. The opportunity to be part of this workshop was a life changing experience. The 160 Characters workshop was very informative. The different six voices gave me a close insight on how one task or subject can be talked about by different people. It’s not only doctors who focus on adolescents with HIV and other mental health issues, but even social sciences and technology people. Imagine! The workshop gave me the opportunity to contribute as much as I could. I really enjoyed listening to the literature side of the six voices because of my love for words and the ability to read beyond the word. The mathematician’s voice was also interesting because there is nothing that mathematics cannot describe and explain. Poetry has become a way that I am able to ‘talk’ about my life experiences indirectly; the poems are motivated by reality. The poems are written about real life experiences, coming straight from my heart. I have such a love for language and this is what is able to get me writing. I find that writing is the best way in which a person can express themselves and talk about their opinion. Language and poem writing are so exciting and quite an overwhelming thing. This poem was written to inspire others who are experiencing stigma, and for those that might encounter challenges due to their situation. Khuluma has given me the opportunity to talk about my feelings and experiences in a safe, conducive environment. 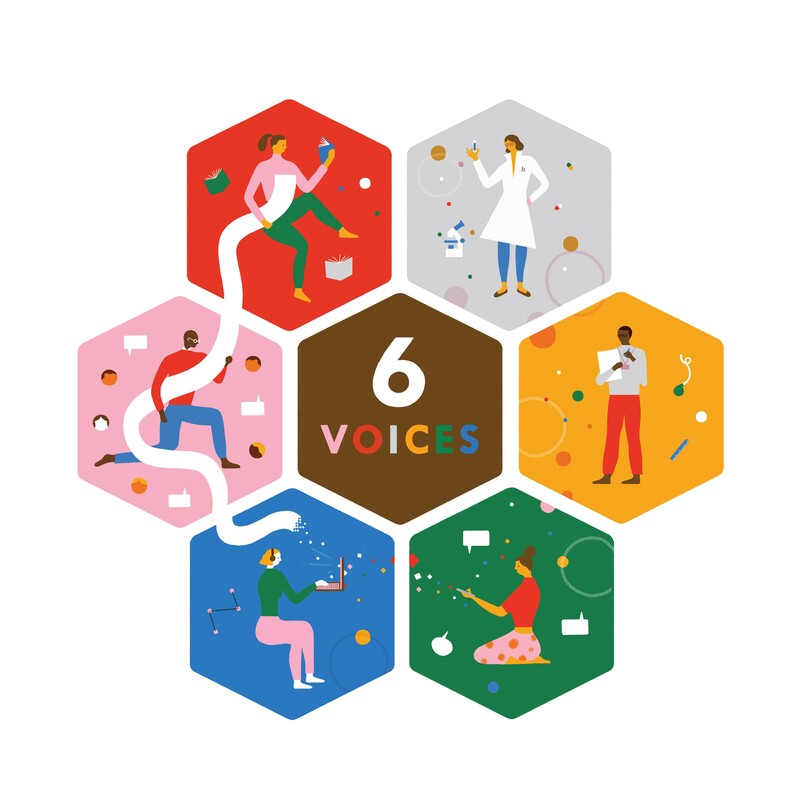 Since the six voices are different people, in different fields of study, they are able to apply different methods and techniques to tackle the same problem. If these voices continue working together, the project will certainly grow and start to affect more people. There will be more people talking about what this group did to/for them. We are currently fundraising for our Khuluma Mentor Programme. If you would like to make a donation, please click here.